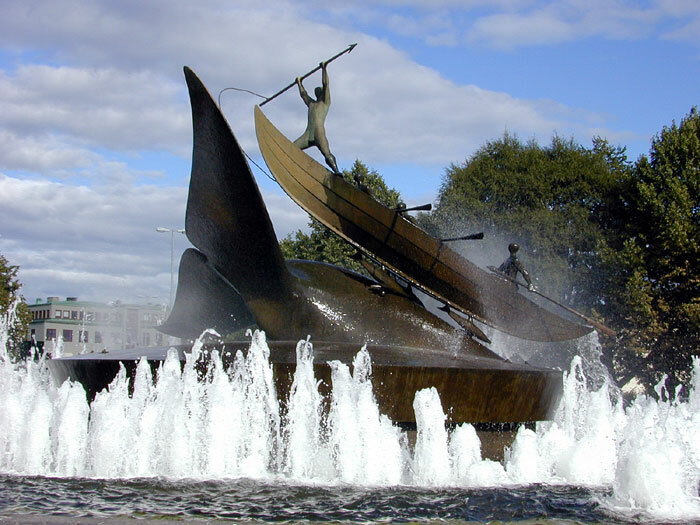 Whaling has been part of man's fishing practices and culture for thousands of years. Some periods have been more destructive than others to the whales as a group especially with modern techniques (that allow the taking of so many whales that the numbers of some species have seriously declined). Although economically whaling has centered around the killing of whales for food, oil, and other products most of these needs are now met by many alternate sources. Whales have become more valuable alive (for whale watching and in aquariums) than dead in many countries. However, some countries (and/or groups of peoples) still consider whaling a cultural activity.